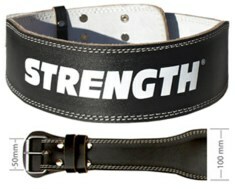 Really strong and nice belt for a good day in the gym. Black Amara on the outside and natural suede on the inside. 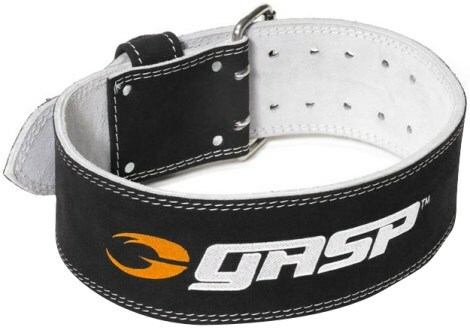 Extremely nice GASP embroidery on the back and on the front beltloop! Highquality buckle with two pins for good stability! 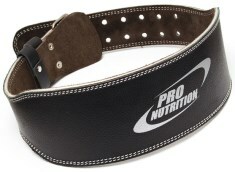 The belt is 10cm (4 inches) wide.